Book online now for 2019. 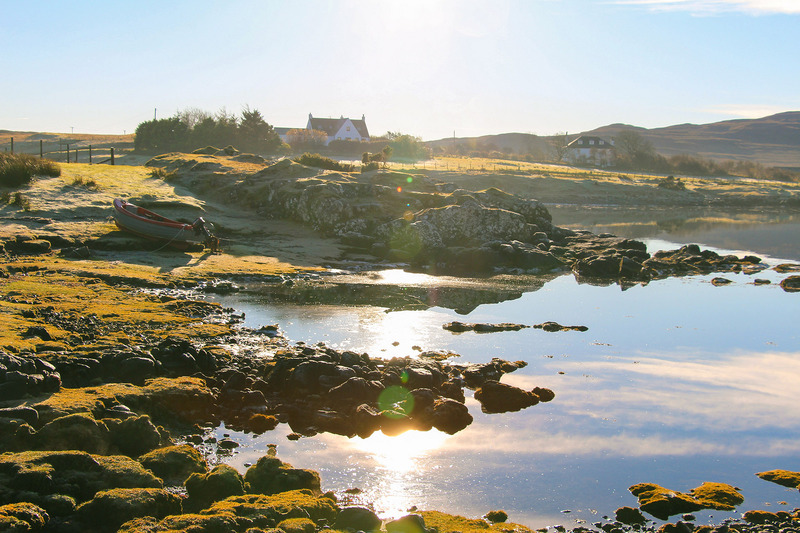 Welcome to Kinloch Campsite, a small and friendly family-run site, in the north west of the Isle of Skye. It is our aim to continue the tradition of tranquility and friendliness that has been a feature for so many years of this beautiful and long established site. 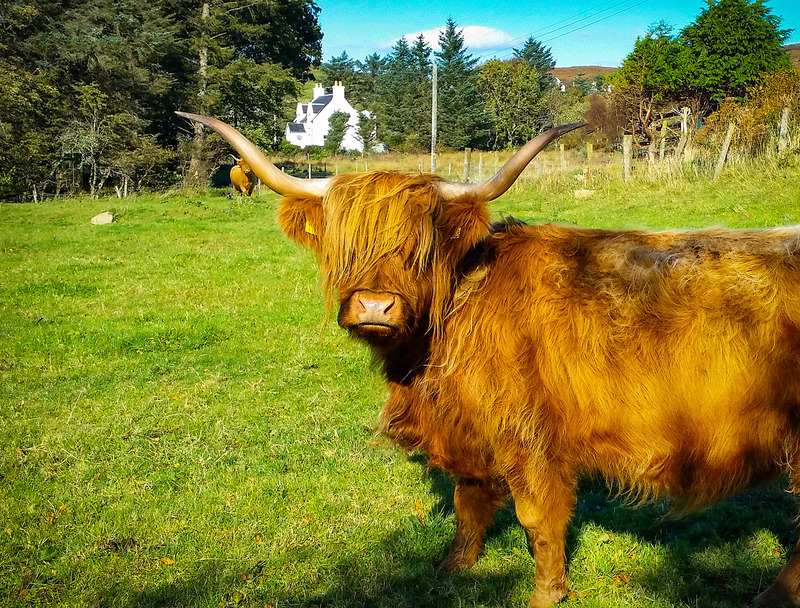 We are located on a former croft at the head of the beautiful Loch Dunvegan and overlooked by MacLeods Tables, two distinctive flat topped hills that dominate the skyline. Our campsite sits right on the loch shore giving all our campers amazing views and making it the perfect spot from which to watch the many and varied birds that populate these tidal waters, including the occasional eagle. Seals are also regular visitors to these waters. 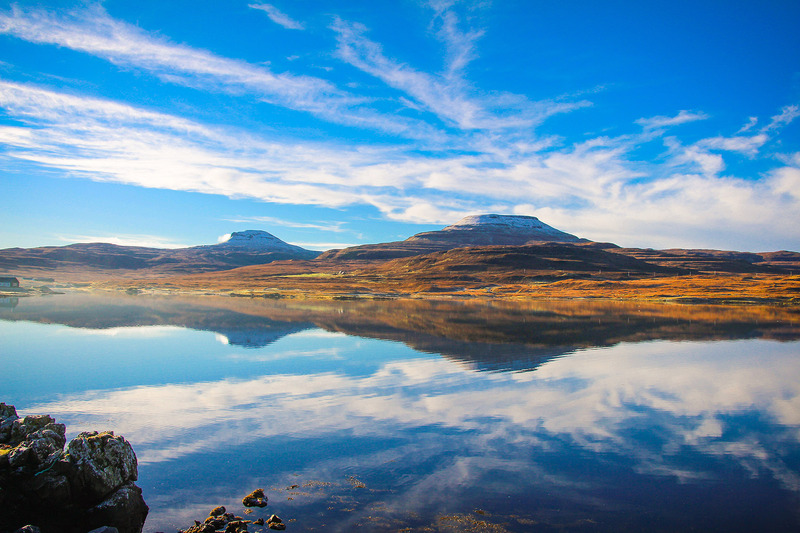 Dunvegan is the ideal base to explore the north of Skye and is a popular diversion on the North Coast 500. The village of Dunvegan is a five minute walk from the campsite and has a range of shops, cafes and services. Just on the other side of the village is the famous Dunvegan Castle, seat of the Chiefs of the Clan MacLeod for over 800 years and one of Skye’s most popular attractions. Neist Point and the Coral Beach are also close by. If you have any questions or would like more information we would love to hear from you.